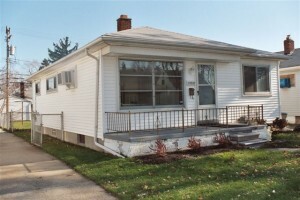 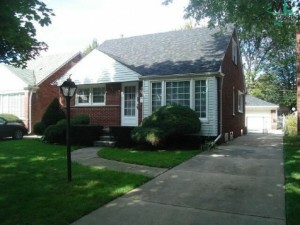 You’re trying to sell a Metro Detroit MI house that just won’t sell? 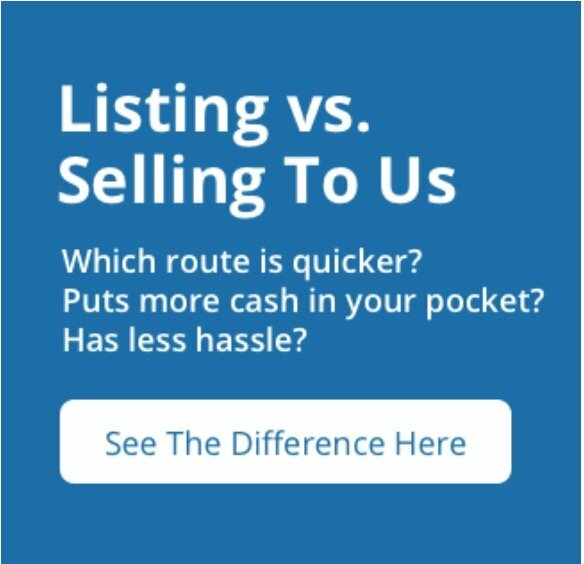 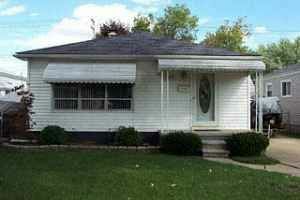 If you need to sell a house near Metro Detroit, we can help you. 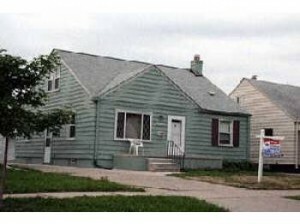 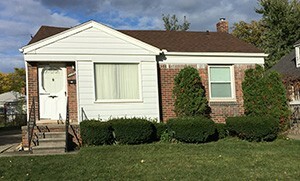 We buy Metro Detroit MI houses. 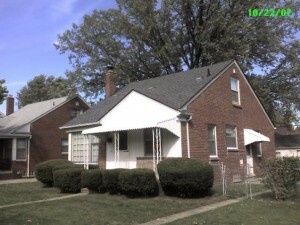 Give us a call anytime (313) 246-4551 or fill out the form here today!